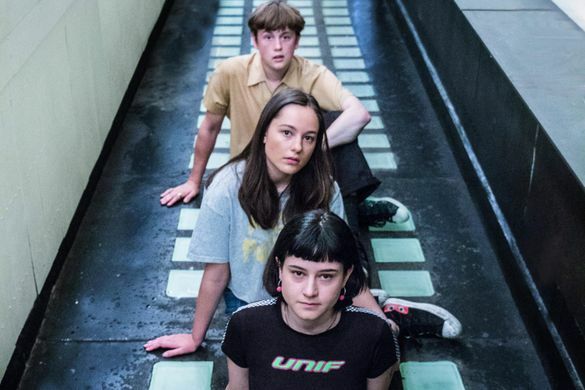 Yorkshire band The Orielles were one of the most posted artists of 2017. Here they cover one of 2018’s, Peggy Gou. “We have a passion for songs that make us emotional; want to dance and quite literally forget,” they say when describing their music. That’s cool with us.